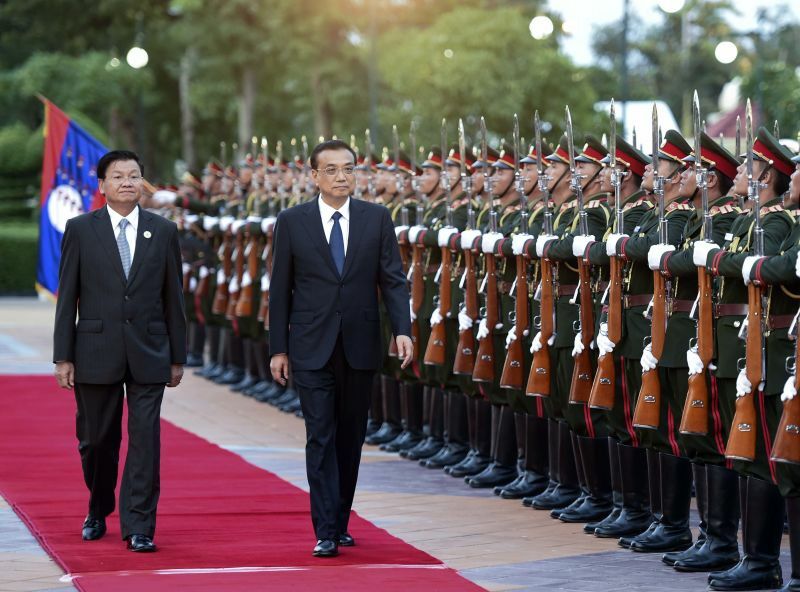 Premier Li visited Laos on 8 Sep, 2016. The visit is a good sign for Guangzhou Meton to develop the market in Lao. With our high quality mining machinery and spare parts, such as conveyor roller, conveyor pulley, vibrating screen mesh, screen plate, etc, Guangzhou Meton should have big business opportunity in Laos' market.